Home Sheducation Centre Perth: Safe from Natural Disasters or Just Lucky? Perth: Safe from Natural Disasters or Just Lucky? We have been very lucky in the Perth area. We haven’t seen much in the way of natural disasters here, but many predict that it is only a matter of time before natural disasters become commonplace due to global climate change. At Action Sheds Australia, we try to stay on top of a lot of this, but most of it is speculation, and even the best science can’t always predict the future. 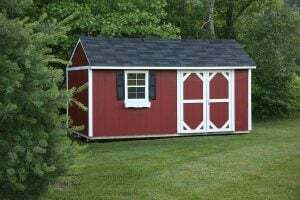 Consequently, we are trying to control what we can, and that is the safety of our sheds. We have found that the best way for us to ensure that we were providing the safest sheds we can was to become ShedSafe accredited. 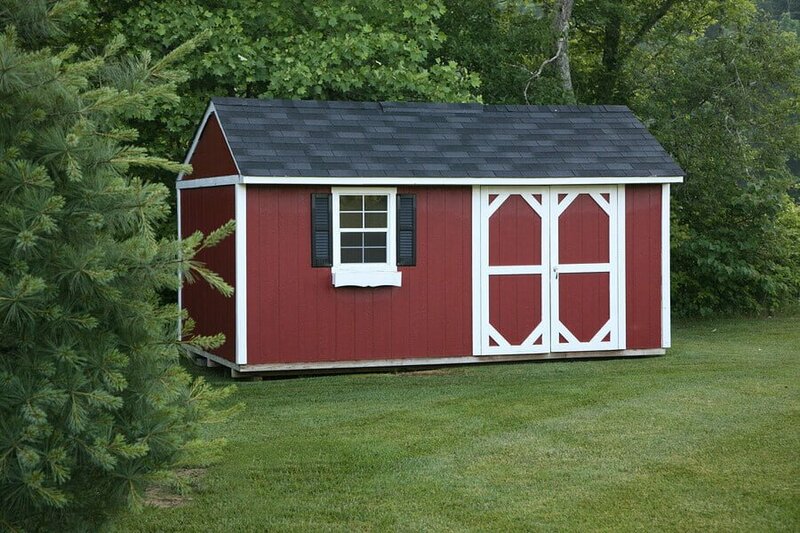 Now, we are confident that, no matter what happens, we are providing you with sheds that will withstand all but the most extreme of circumstances. The most recent extensive study of Perth’s risk for natural disasters was completed back in 2005 by Geoscience Australia. While the age of the study is a detriment, the study is very trustworthy. This is a scientific study, and not an entertainment piece done by an “investigative reporter.” The study is grounded in science, and all conclusions and projections are based on evidence and data. In other words, there is no hype or drama in this report: only facts and scientific projections. So, what kind of natural disasters could we see in the next 50 years? Probably the most troublesome would be an earthquake. The earthquake source zone, located east of Perth, has been found to be larger than previous estimations. Though historical losses are low, Perth and the surrounding suburbs are now more densely populated, and many residences are made of unreinforced double brick. Storms and bushfires were projected to remain constant or increase slightly. This is pretty much what we’ve seen so far. Coastal areas remain the highest risk areas for wind hazard and flood hazard. The most troublesome finding was that the coastline is very likely to undergo erosion, and is also at risk for tsunamis. In other words, we’re probably as safe as most places in the world, but it never hurts to be careful. The best thing you can do is to make sure that your house and sheds are safe.